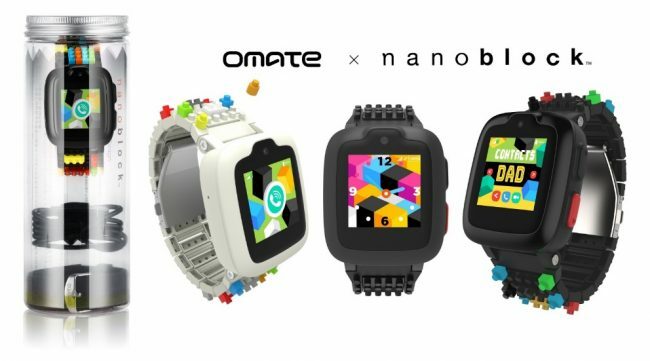 Tata Communications and wearables maker Omate have announced the launch of Omate x Nanoblock smartwatch for children with instant, secure, global connectivity straight out of the box. This watch comes with Tata Communications MOVE – IoT Connect SIM built in to enable parents to stay connected with their children and know exactly where they are when needed. This watch has features of giving information about location, messaging and video calling data over an end-to-end encrypted virtual private network (VPN), ensuring maximum security. According to the company, Tata Communications MOVE – IoT Connect harnesses Tata Communications’ relationships with more than 600 mobile network operators (MNO) around the world to bring the Omate x Nanoblock reliable, high-quality network connectivity anywhere in the world. These relationships also help accelerate Omate’s international expansion outside its home market in China, allowing the company to sell the smartwatch to retailers and other partners as a ‘wearable-as-a-service’, eliminating the need for separate data connectivity agreements with different local MNOs in each country. This watch will be showcased at Mobile World Congress in Barcelona at Tata Communications’ booth – Hall 2 H30. The Omate x Nanoblock will be available for pre-order in April on www.omate.com and will start shipping in June 2018 exclusively in the US and in Europe.